*EDITOR: From the archives of friends. Paraquat is everywhere. One encounters it at parties, on street corners, it’s in the media every day. The only place it doesn’t seem to be turning up in abundance is marijuana, where, allegedly, it is poisoning the potheads of America. 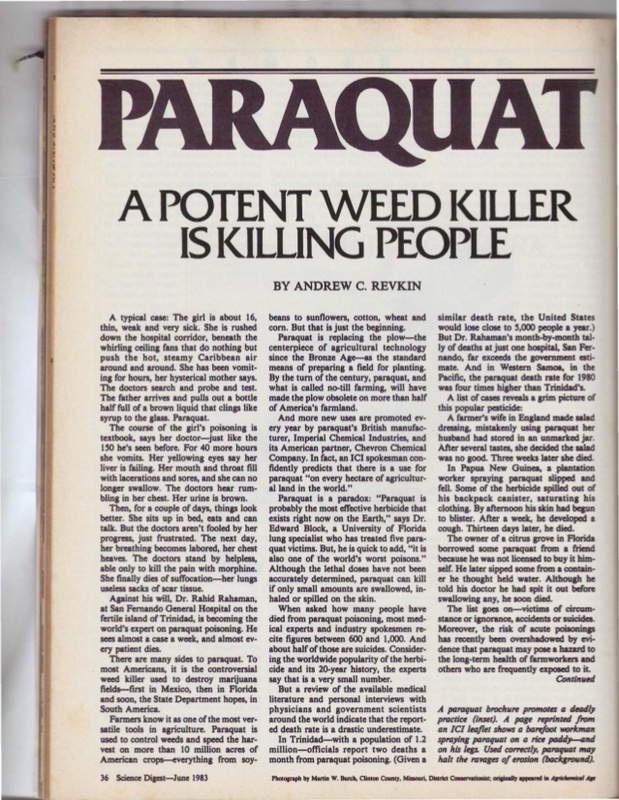 As a hoax, a story which has no basis in fact but instead feeds off the fears and unknowns in the public mind, the Paraquat Plot was a stone success, encountering no rivals in recent historical media hype. Not even the fearsome tales of LSD causing sun blindness, the 1973 oil cut-off or the swine flu tricked so many people so quickly. And as for deeper ramifications of the paraquat story, the people who perpetrated the lie for personal glory and political power, should have dues to pay. Now that the smoke has somewhat cleared on the issue, and those people reported to be on their paraquat deathbeds have risen from the grave to rejoin the living, it is time to ponder the significance of this great [charade]. What it means to people who smoke marijuana and what it says about the pro-marijuana organizations charged with providing a touchstone for reality, a responsibility completely abdicated in favor of personal ego trips. The story first broke in early 1977 with little fanfare. What began as a 10-inch sidebar in an a High Times Magazine article on Operation Condor, the Mexican government’s war against marijuana farmers in small region in the state of Sinaloa, soon mushroomed into a rolling bandwagon that attracted pro-marijuana lobbyists, the right-wing media, politicos and an army of opportunists. By the time the story had reached its peak there were terrified people in hospitals in a half-dozen states who believed they were dying of paraquat poisoning, in part because of the general inclination of doctors [to take advantage of the situation] and partly because the pothead generation is of a particularly suggestible consciousness. Commercial carpetbaggers offering paraquat identifiers and emulsifiers abounded. Indeed, so many testing kits hit the market that a sub-school of knowledge developed on the various merits of the kits themselves. Everywhere, people lived in fear of poisoned weed. At the height of the great Paraquat Panic people turned to “Recognized Laboratories”, as the DEA termed them, to shed light. It just proved to affirm Mark Twain’s observation that “figure’s don’t lie, but liars figure”. One is reminded of the mid-60’s scare stories that appeared in the media claiming scores of acid dazed people were staring at the sun until they burned out their retinas. It was a good scare tactic and stopped a lot of people from dropping acid. Two years later, it turned out the story was a hoax perpetrated by the good Samaritans at a Pennsylvania school for the blind in hopes of ‘saving the youth of America’. In the case of Paraquat, the media crime of the century, the ‘Recognized Laboratory’ that collaborated with the law enforcement and foreign policy powers was Searle Laboratories in Chicago. Searle Labs benevolently offered to test marijuana for frightened marijuana users. The lab would soon issue a report that became the bible for cops, media sensationalists and NORML spokespeople. The report, sent to the Wisconsin Attorney General’s office, said their analysis of 40 randomly contributed samples of Mexican marijuana yielded paraquat contamination on all but one sample, 39 out of 40. And they claimed to have found that 30% of all ‘exotic pots’ – Hawaiian, Colombian, Thai etc etc. were also tainted with Paraquat. Let us consider this for a moment, first with the figures for Mexican marijuana. The mathematical possibility of the minuscule amount of marijuana acreage sprayed in Mexico, logarithmically calculated by the amount that was then allegedly harvested in its death throes by the Mexicans in the 214 hours they would have had to harvest and cure the bud – because you cannot pack or ship fresh weed until it is dried or it will turn into compost – calculated against the amount that would have made it by the highly scrutinizing eyes of wholesale buyers (if they were stupid enough once, to miss the mulched and grungy paraquat pot in the world of drug dealing barracudas) would never have another chance to make the same mistake [let alone] wind up on the streets of Chicago to mix at a 95% ratio with the megatons of marijuana there were not touched with Paraquat. 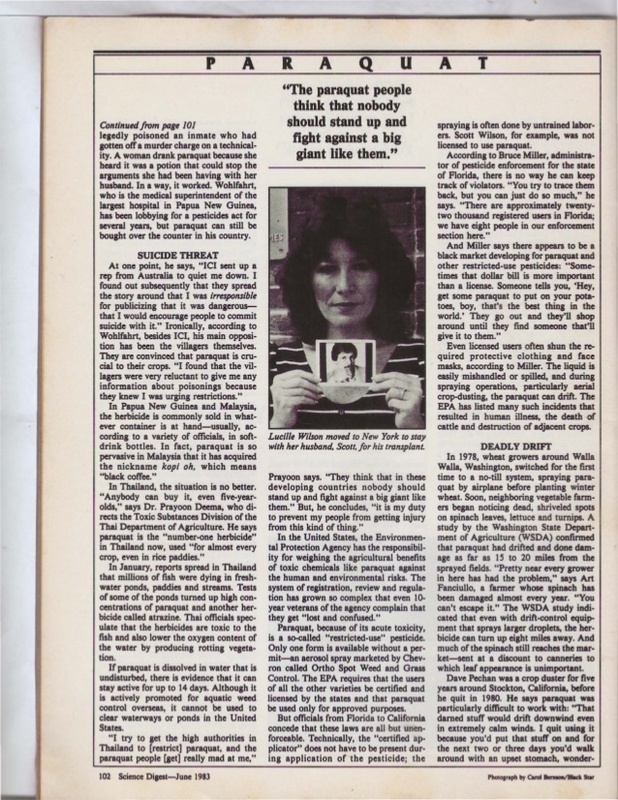 The improbability was dimmer than those who unhesitatingly accepted the figures, among them Time Magazine, the national news outlets as well as Frank Fiormonti of New York NORML who used Searle’s figures in a televised editorial. 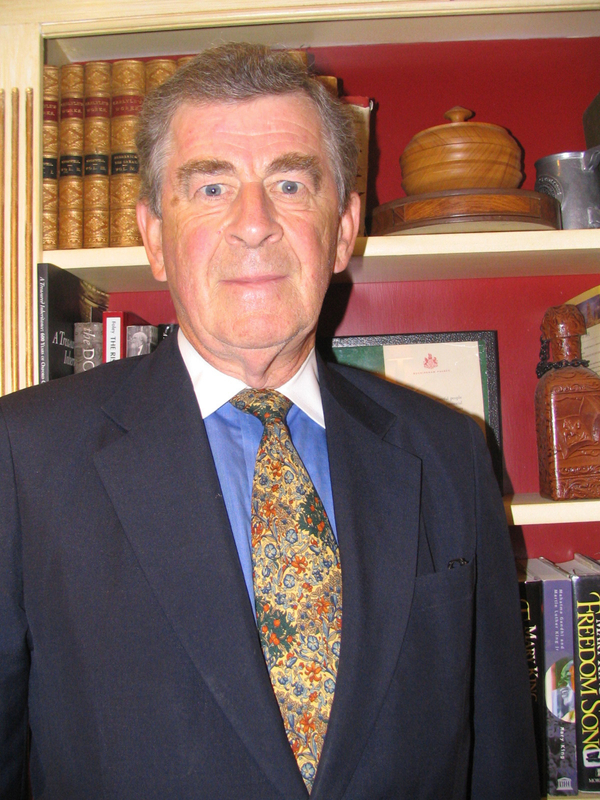 As for the conclusion by Searle that 30% of all ‘exotic pots’ were toxic with Paraquat, that is not simply hyperbolic – but the traditional Big Lie. 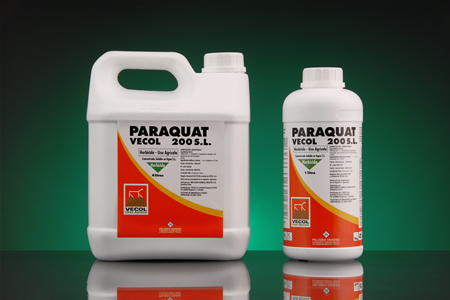 Paraquat has been used on marijuana only in Mexico. Any marijuana other than Mexican that turned up sprayed would have to have been sprayed by the sender, if paraquat was to be found at all. 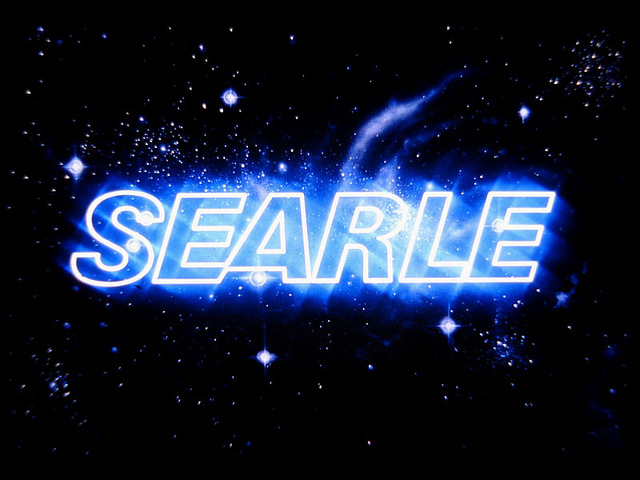 If figures provided by Searle weren’t suspect enough, one must always approach with caution as possible propaganda any statements pertaining to law enforcement matters that are issued from Chicago. Chicago is to law enforcement culture as Detroit is to the car and Hollywood to movies; a political, cultural, and media capital for the powerbrokers in these single-industry towns. The Chicago Tribune for instance is the unofficial national FBI leak source. Whenever the FBI wants to float a trial story, an alibi or a hoax, they plant it in The Tribune and other media across the country can pick it up from there. A classic example was provided by the FBI during the 1976 presidential elections, when a mystery story appeared purporting that a group of American radicals and Cuban Exiles were threatening to kill Gerald Ford. A few days later the so-called ‘plot’ was busted, and the FBI promptly pointed to the media coverage which had sprouted from the planted story as evidence that the people they captured were [dangerous] characters. In the news trade, this tactic is called ‘the Tomorrow Machine’, a sophisticated form of psychological propaganda warfare that originated in Nazi Germany. 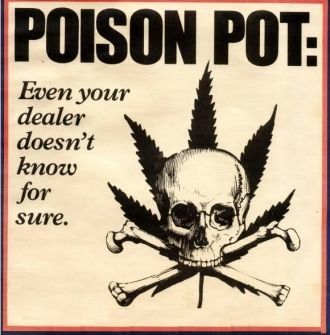 “We had known for some time that they were spraying herbicides on the pot, and had wondered if it just killed the pot and dried it, leaving it dead but saleable. For a while there were rumors from our Mexican street sources that Agent Orange left over from Vietnam was being used. I called Craig Pyes, our stringer in that area, and asked him for the poop. He reported back that it was definitely not Agent Orange, but 2,4-D, a similar but less ominous variation. Segundo incorporated this information into a story for the ‘Highwitness News’ section for the June issue of High Times. It mentioned the Gentner Report’s gloomy prediction that paraquat could be dangerous but it ignored the fact that Gentner had meant the danger was to the workers, not the smokers. 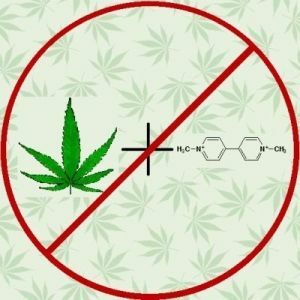 This was the first link in a chain of deceptions that has enslaved the minds of over 15 million marijuana smokers. Segundo himself has confessed that his actions were based on sensationalist appeal. 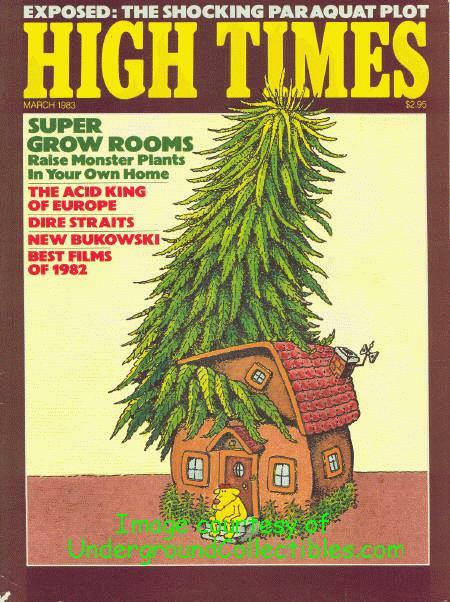 Because of High Times four-month lead time, the story went out on the magazine’s news service in January. Scores of underground newspapers ran the story and politicians started climbing aboard the bandwagon as it gained momentum. 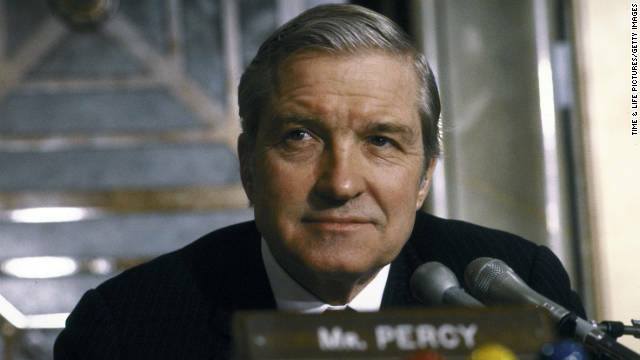 One of the first was Illinois Republican Senator Charles Percy, who shot off letters to Washington asking if the charges in the underground press were true and what was being done about it. He was told by a State Department official that it was none of his concern. 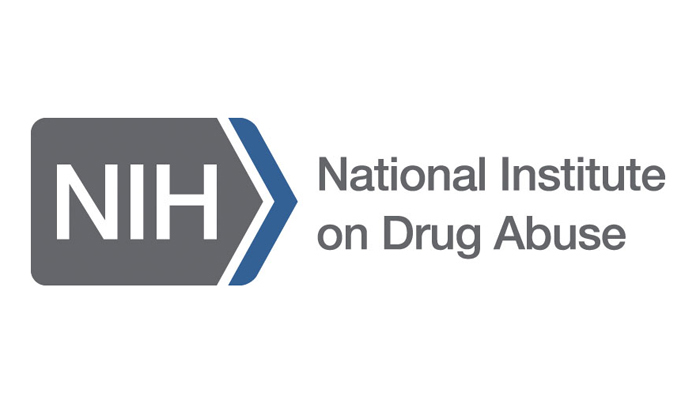 Peter Bourne also got into the act, asking the National Institute of Drug Abuse (NIDA) to conduct a study of paraquat’s effects on marijuana. For the next few months nothing happened. It being the summer period when most media people busy themselves with rewrites. In October, the story once again took off, owing in large part to High Times revolving news editor A. Craig Copetas, who wrote the story for the New York Daily News, America’s largest selling paper. Later that month the first of two government studies came in. The NIDA study stated that not much paraquat pot could be found coming into the country. Of several shipments generously donated to them by the DEA, they found several ‘partially contaminated’ bales. The study said it was doubtful that paraquat would be harmful if smoked, but that it could be harmful if ingested. They illustrated the point by stating that it would take 32 pounds of contaminated paraquat pot brownies eaten in one sitting to be fatal. Respectable marijuana dealers who worked the Sinaloa region denied that paraquat pot had ever come through their hands. The buyers were testing for it and nobody in Mexico could find any, it was only turning up once it reached stateside. 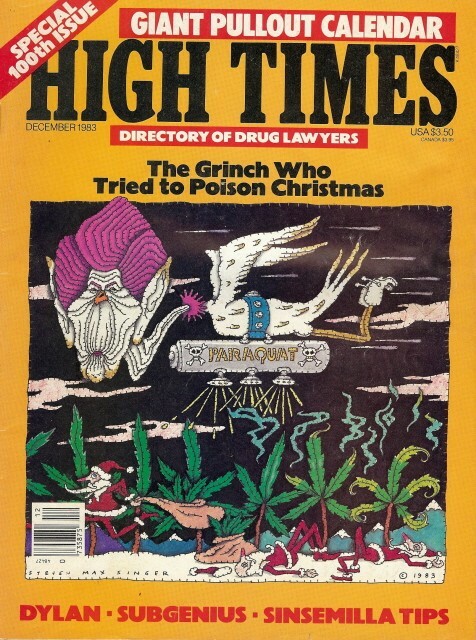 At least two groups, the Yippies and the Confederation, an underground organization of pound and ton dealers who occasionally appeared at marijuana confabs to debate on major topics, quickly branded the Paraquat Panic a red herring. 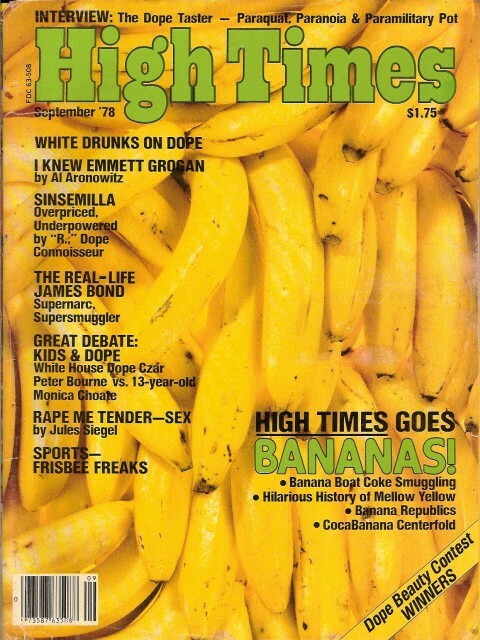 Part of the reason NORML went off the deep end in their acceptance of the government propaganda was because they arrived late on the issue, missing it in the first High Times articles and in the underground press until it was brought to their attention by NIDA and Peter Bourne. The embarrassment at their belated arrival on the biggest marijuana issue since the Marijuana Tax Act was so acute that they tried to make up for it by making outrageous claims. They easily outshined the police in their paranoid descriptions of paraquat pot at a press conference in Washington DC in March of that year. 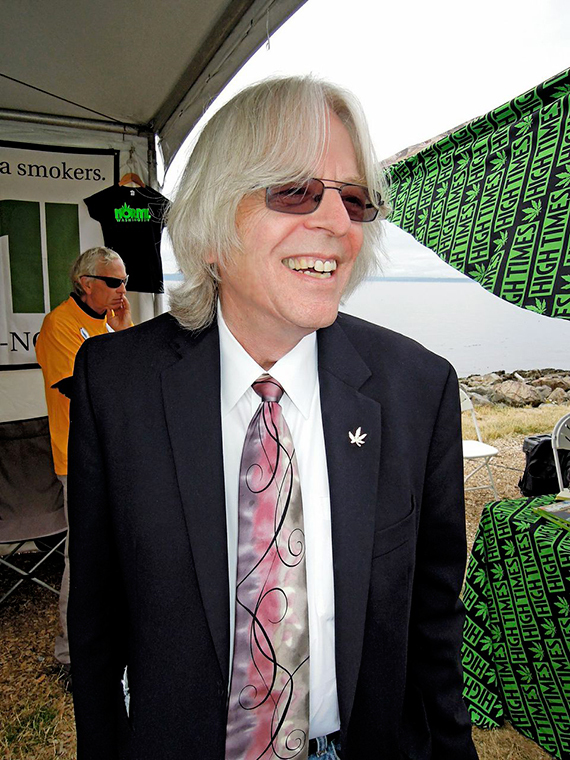 Keith Stroup declared to a group of skeptical reporters that not only was the US brimming with poison marijuana, but that even the smallest amount would bring about an agonizing death. No matter that marijuana had been sprayed for the past three years without a single person ever sneezing from its effects. Stroup then called for a boycott of all Mexican marijuana, a position applauded by law enforcement agencies and mafiosos looking for higher prices. Stroup became the darling of the right-wing press, quoted more often than not to go cold turkey on marijuana than for advocacy of decriminalization, and he so loved the limelight that he continued to peddle the outrageous fraud long after it was debunked. He went on, at the press conference, to say that no one was safe, not even the rich; the finest Colombian Gold could actually be the tainted Mexican paraquat pot because they looked exactly alike! Even the press corps laughed at this claim, refusing to defame themselves by quoting him in their articles. If there was a shred of doubt that NORML saw paraquat as a wagon to hitch their star to, it deteriorated when the New York Health Department came up with a cheap and easy method to detect paraquat at home. 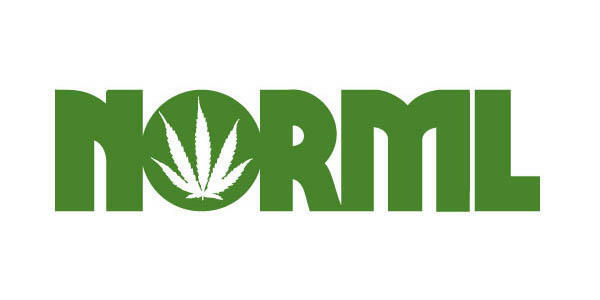 Sensing that such a test could defuse the paraquat issue and destroy their limelight, NORML blasted the tests as unreliable, although several recognized laboratories affirmed they worked. Why NORML chose to disregard labs like Searle in this case while previously touting their fabricated figures is obvious: sensationalism sell and controversy created cash. He also pointed out that paraquat was not as harmful as suggested, that it was routinely sprayed on vegetables in 23 states, and used in 90 countries to protect sugar cane, tomatoes, cotton and citrus products. He stated that it was used widely in Florida, the Southwest and allowed to be on the citrus and sugar cane that American’s ate daily. Whether or not any of these facts will deter the stampede brought on by special interest groups and sensational journalists remains to be seen. Like the dangers of LSD and swine flu, there are some people who will always believe these theories, who need the Big Lie to substitute for true analysis, who need leaders because they cannot think for themselves, who need the writers, the politicians and NORML. YIP. It was always fun to roll the “pinner,” the tiny doobie rolled on-the-spot and toked to assess the pot’s quality. Groovy times.